We make claiming easy – NO WIN, NO FEE. UClaim4Me are authorised and regulated by the Financial Conduct Authority in respect of regulated claims management activities. We always act in your best interests. We also ensure total confidentiality and privacy, so don’t tell anyone else about your claim. 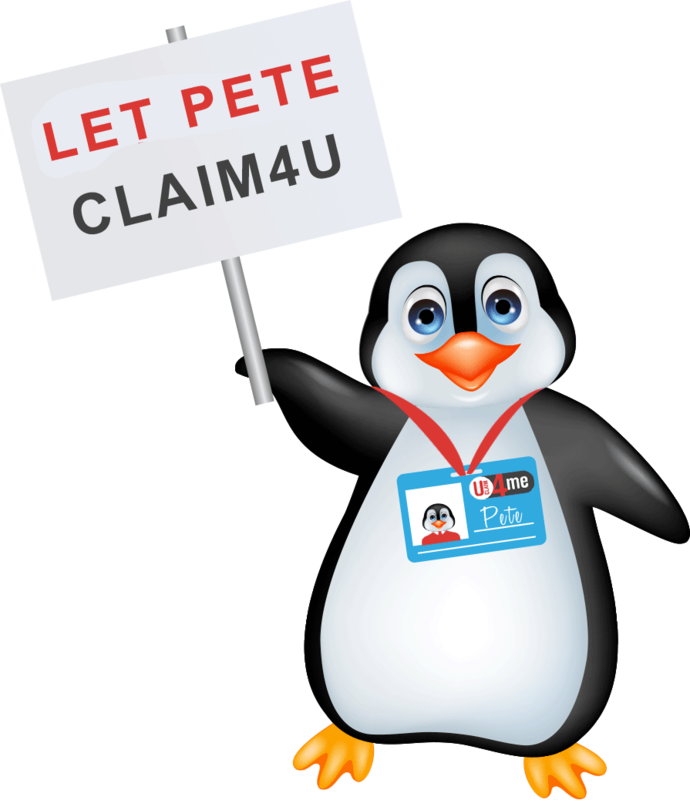 Here at UClaim4Me we pride ourselves on our customer service, so as well as gaining you compensation we’ll keep you informed every step of the way. Furthermore we work on a no win, no fee basis, so you only pay UClaim4Me when we win your case. ***Information correct as of Feb 2017. *****Averages calculated between 1st June 13 to 31st August 13.